"Let the high praises of God be in their mouth and a two-edge sword in their hand. To execute vengance on the nations and punishments on the peoples." Revelation: This image speaks of Identity ! 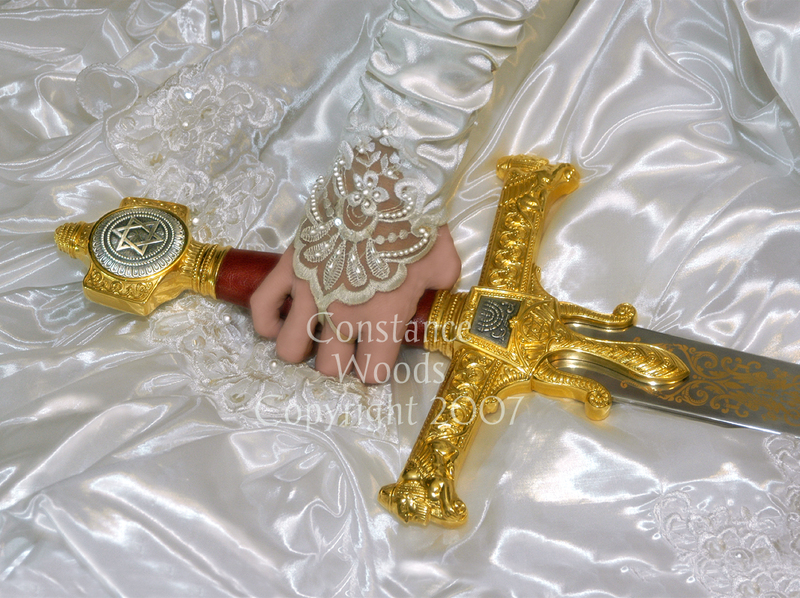 When we can visualize ourselves as God's Triumphant Warrior Bride, the truth of who we are goes from our head knowledge to reality in our hearts. As we go to new levels of believing we truly are who God says we are, our faith grows and we become more effective in establishing God's kingdom here on earth as it is in heaven!